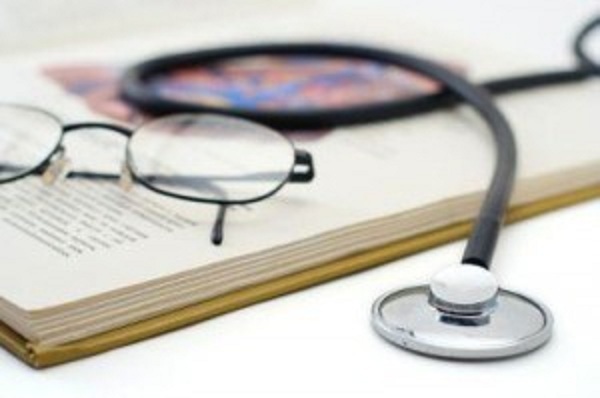 Application for MBBS admission test of all government and non-government medical colleges will start from August 31 and students will be able to apply online till September 20. 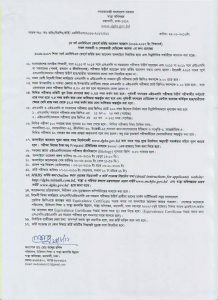 Applicants will be able to download admit card from October 2 to October 6. Admission test will be held on October 7, 2016 at 10 am. The duration of the admission test will be 1 hour. Students who passed SSC in 2013 or 2014 and HSC in 2015 or 2016 will only be able apply for the admission test. Students need to have GPA at least 9 combined in SSC and HSC examination. Written exam will be of 100 marks. Subjects-wise marks are – Physics (20), Chemistry (25), Biology (30), English (15) and General Knowledge (10). Candidates need to obtain at least 40 marks to pass the admission test. Otherwise he/she will not be considered as failed. Admission test fee 1000tk can only be paid via Teletalk mobile.